Whether you are an electrician, contractor, builder or DIYer the old adage holds true – time is money! 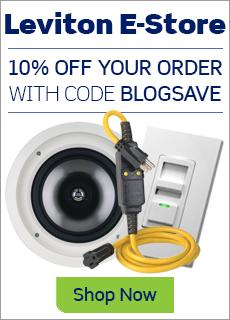 Installing automated electrical devices is generally not the issue – programming them often is. Well, all that's changed with Decora® Digital Controls with Bluetooth® Technology. No longer do you need to fuss with small dials, press…hold…tap…, check the small print on the instruction sheet, or count flashing lights. 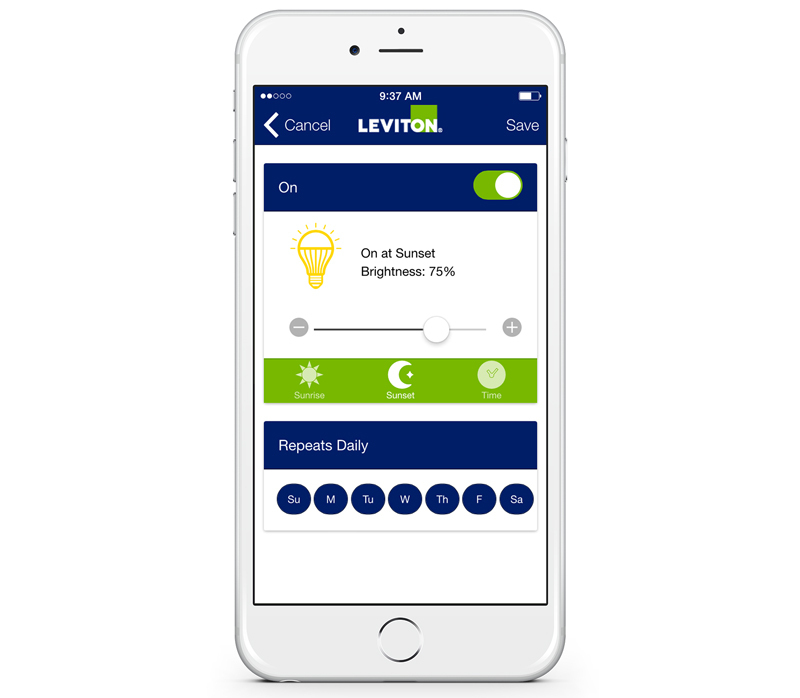 Decora Digital Controls – available in Dimmer or Switch - are programmed utilizing the free Decora Digital Dimmer and Timer App. Just download the app to your smart phone or tablet and initial device set up and any subsequent changes take seconds not hours! And the best part is that once the device is set up, homeowners can easily make changes and adjustments by using the app on their personal smart phones or tablets. Yup – no call backs! 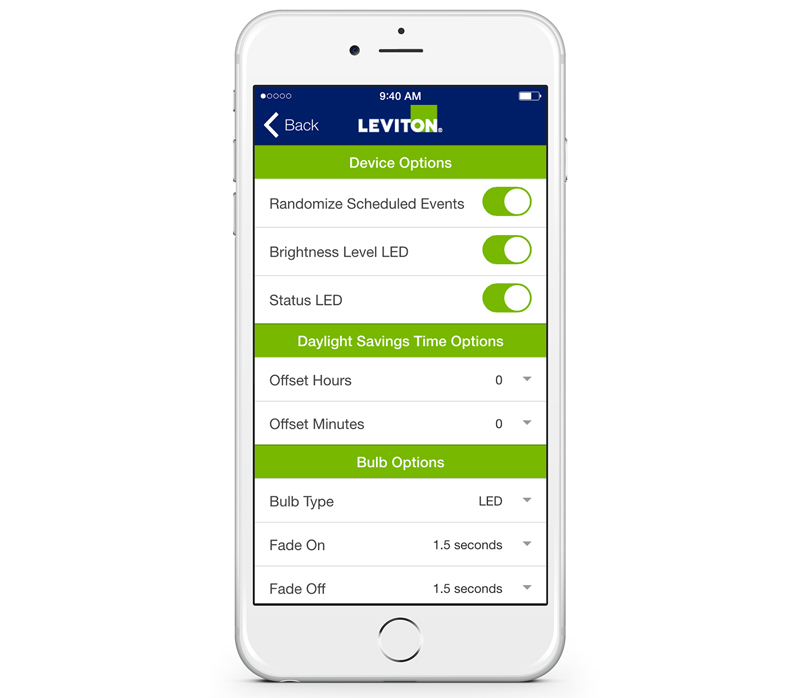 Learn more about Decora® Digital Bluetooth® Dimmer.